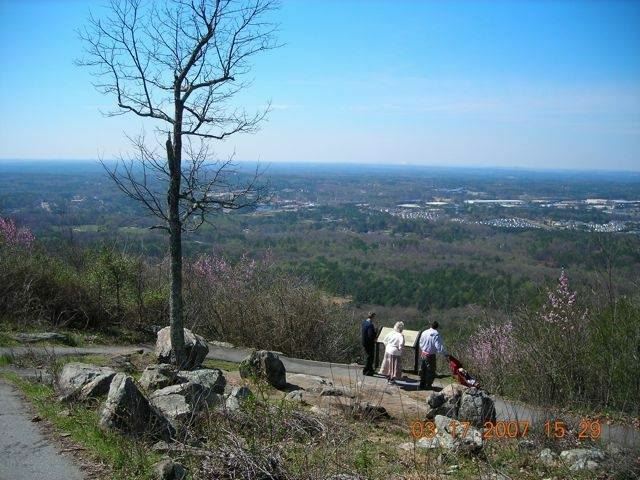 Join us for a Strollin MOMs walk at Kennesaw Mountain. We will be packing up the kiddos in our strollers and getting some time to have a play date for our mommies that have a hard time with the littler littles.. Bring plenty of water and snacks if you would like them along your walk. It should be a fun time to chit chat and hangout with other MOMs.There are restrooms located at the park. We will begin walking around 10:30 now that its finally getting cooler. We will try and be accommodating to people's different locations so next time will be a different location. So feel free to throw ideas of other places out there! Also, if this time is inconvenient to most, I can change it for the next one. Can't wait to see you guys! !